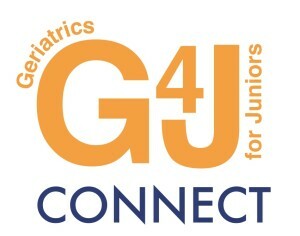 The first ‘G4J Connect’ event will be G4J Connect:Glasgow, taking place on 1st December 2014. Venue, programme and registration details will be available soon. Coming in 2015 will be G4J Connect:Leeds and G4J Connect:London. Details will be published on this site when they become available. Think you would like to host a G4J Connect: event in your local area? Please contact us; we would be delighted to help make your event happen.